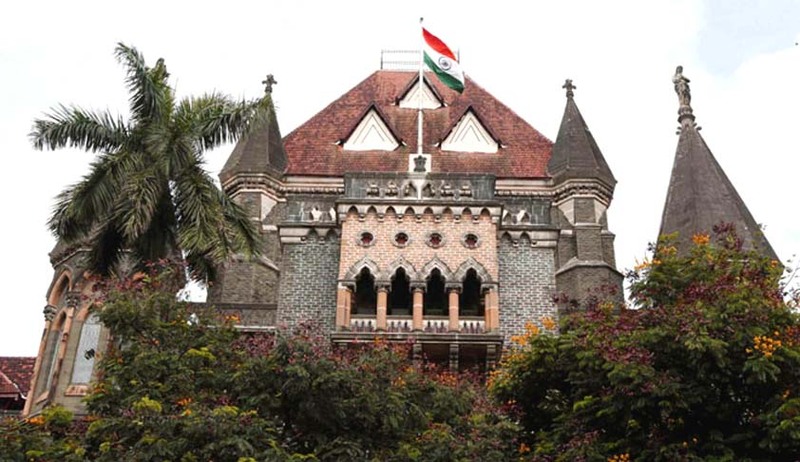 While hearing a petition filed by Lieutenant colonel Anil Kumar Yadav challenging a transfer order, the division bench of Chief Justice Manjulla Chellur and Justice MS Sonak remarked that if he insisted on a posting in Mumbai, he should consider joining the private sector. According to Lt. Colonel Yadav, his 12 year old son is blind, hearing impaired and is suffering from mental retardation. He has been undergoing treatment in Mumbai for the last five years. Yadav was transferred to Hyderabad following which he challenged the transfer order. Senior counsel Gayatri Singh appeared for the petitioner, she stated- “The son has been undergoing treatment at Helen Keller Institute since five years. He needs constant care and attention. To uproot him now would not be proper.” In the previous hearing the court, sought to know if such facility or institution was available in Hyderabad. The military has argued that since Yadav has already been granted an extension and there are institutes for treating disabled kids in Hyderabad as well, this transfer order is justified. Today the bench however, asked the concerned department of the military that deals with transfer of officers, to provide other options for Yadav to be transferred to.